This is an emporium of things to look at and will keep you entertained. 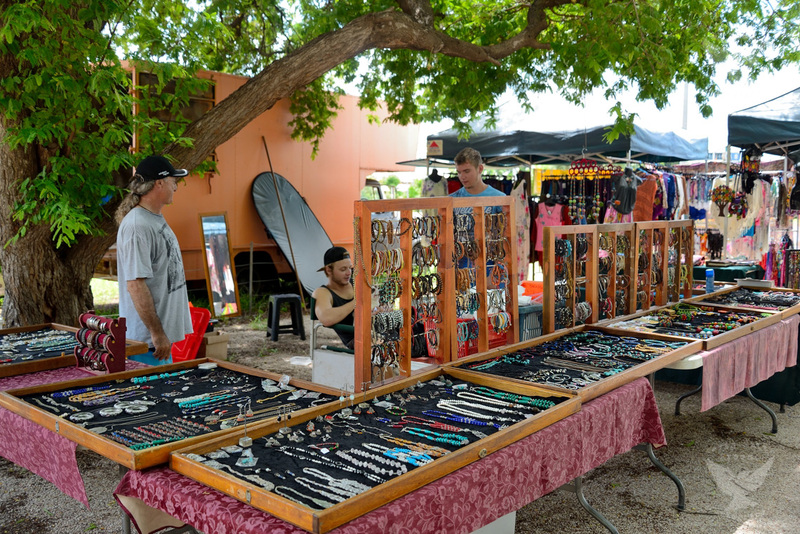 Clothing, sarongs, jewellery, craft, toys, essential oils, gifts, accessories, hats, incense, home wears, novelty items and more. 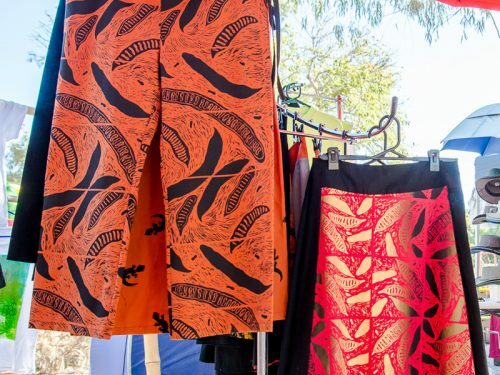 Broome All Over’s exciting and creative range of hand-printed clothing and tableware. 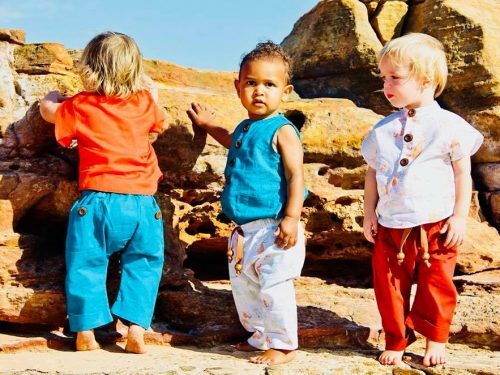 Original designs are drawn and individually printed by fabric artist Jane Lawton, in her rammed earth studio in Broome, Western Australia. 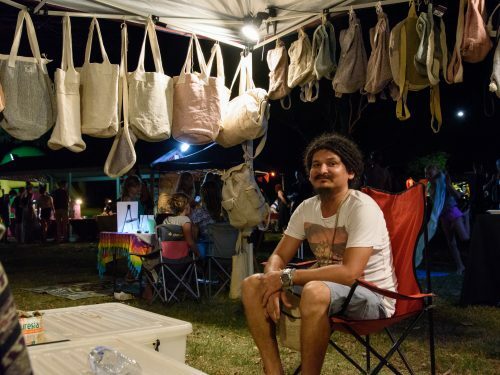 Her unique blend of graphic design and hand-printing gives Broome All Over its distinct Kimberley style.